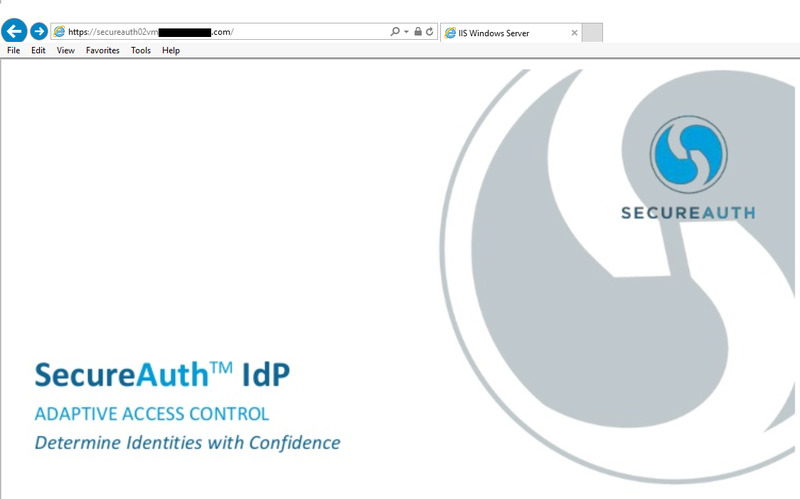 Description: Each SecureAuth realm has it's own site directory in IIS and a URL that correlates to a realm number (e.g. https://forexample.com/secureauth1). 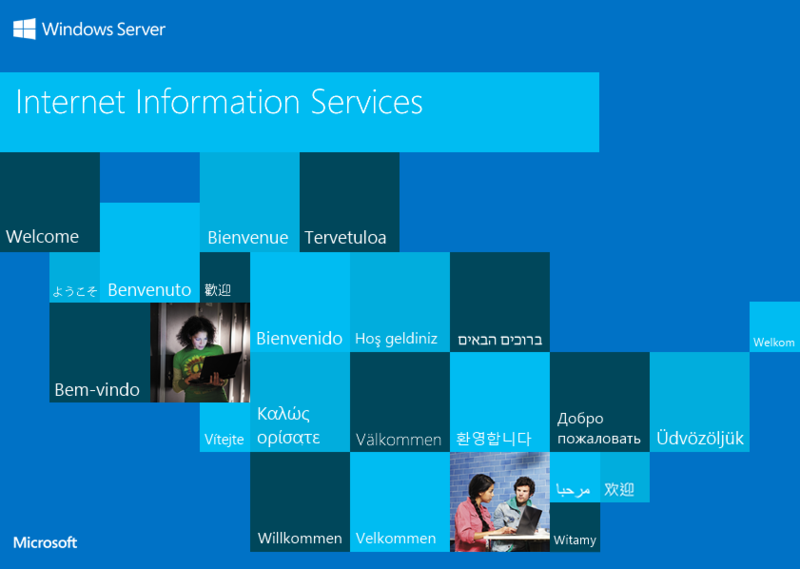 When a realm isn't being visited on the SecureAuth server--(https://forexample.com) without a trailing realm (/secureauth#)--users are brought to a Windows Server Internet Information Services page. This is because, Default Web Site in IIS points to a web page that Microsoft defaults to since Default Web Site isn't associated with any single realm. From this folder, many things can be done. The simplest changes can be made by editing the htm file to the site page (iisstart.htm) and/or changing the image file associated to it (iis-85.png).